Online poker players in New Jersey, Nevada and Delaware will combine into one player on May 1 on WSOP.com. 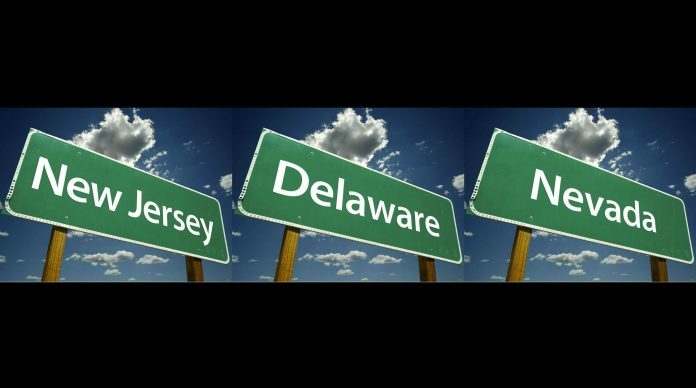 Online poker players in New Jersey, Nevada and Delaware can now circle May 1 on their calendar as the day that everything will change. WSOP.com announced Monday morning that on that day, the player pools for all three states will combine into one. The move comes six months after the three states reached an agreement to allow for a combined liquidity. Players in Nevada and Delaware have been part of the same player pool since 2015. The combination of the three markets into one should pave the way for bigger tournament prize pools and a more robust cash game offering. Players in New Jersey will be able to play in the four bracelet events on WSOP.com this summer as part of the 2018 World Series of Poker schedule. Delaware players are not eligible to play in those events. 888poker is the software partner of WSOP.com and the companies have promised a “number of upgrades” to the software designed to enhance the player experience according to a press release issued by WSOP.com Monday. Players in New Jersey and Delaware will need to download the new poker software on May 1. Further details will be announced later this week. Is on line poker legal in Delaware?